ZG has coal stoker boilers on sale. If you have demand of it, you can contact us. The most popular use for the Coal stoker boiler is for residential hydronic heating. Nevertheless, the Coal stoker boiler is well-suited for the production of hot water for car washes, food processors, greenhouse heating, manufacturing, and for heating motels, pools and retail stores. ZG has 20 years warranty on coal stoker boiler manufacture. The Coal stoker boiler burns anthracite coal. Although normally used in hydronic boiler applications, the Coal stoker boiler is adapted for use with forced hot air systems through the use of a water to air heat exchange. With the optional steam control and fittings package, it can be used in steam heating applications as well. ZG as a coal fired boiler manufacturer pays great attention to the product quality, regard the quality as life for the enterprise. 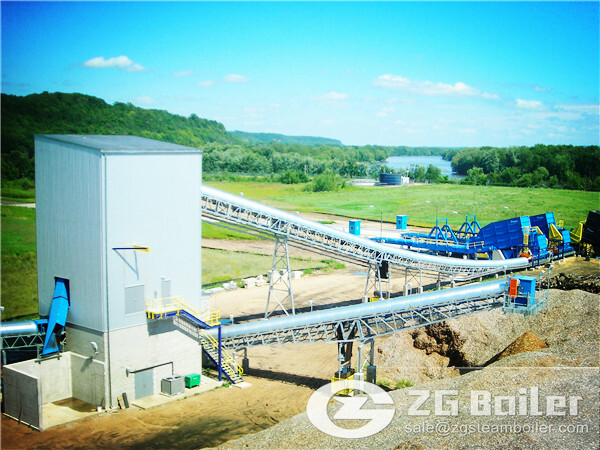 You will not regret to choose coal stoker boiler manufactured by ZG.